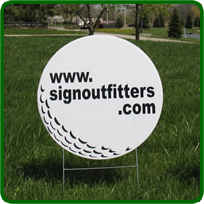 17'' Diameter Hole Sponsor Sign. 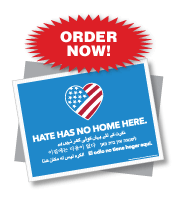 Includes sign stake. 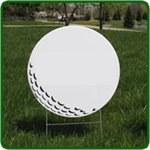 17'' Diameter Hole Sponsor Sign. Additional sign stake available. Golf Hole Sponsor Sign. White corrugated plastic sign die-cut in the shape of a golf ball. Sign is imprinted on one side. 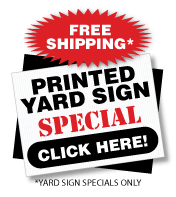 Black imprint on a white sign. 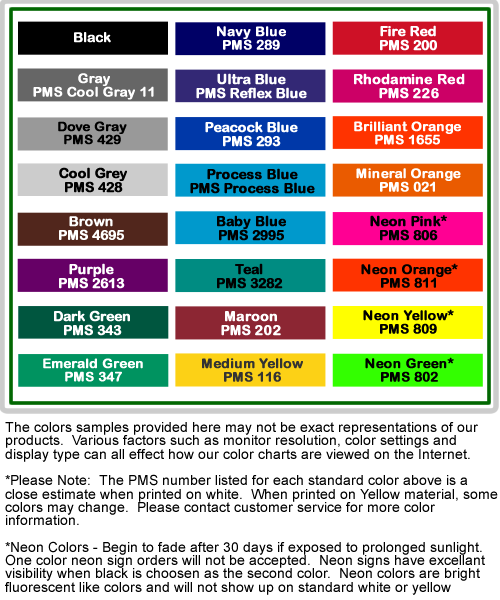 Ready for your graphics.